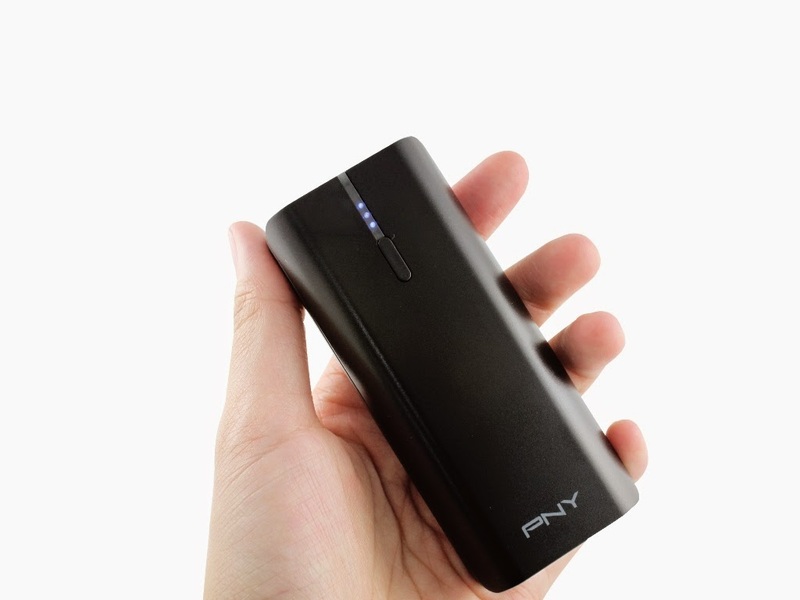 PNY Technologies officially announced the release of the latest model in their popular power bank range-the PowerPack T5200. The T5200 supplies 5200mAh of power, enough to provide up to three full charge cycles and pack the extra juice for all your digital devices. Charge your iPhonesR, AndroidR phones, and smart phones anytime and make them ready to be used no matter where you are. The T5200 is the ultimate solution for all drained batteries of your mobile devices. Without any excess buttons or extra weight, you can simply plug and charge your devices to your heart’s content. Featuring high-quality Li-ion battery, the T5200 powers 5200mAh capacity that charges your mobile device up to 2-4 hours in a single charge cycle. It’s extremely slim and cylindrical design makes it easy to grip and portable enough to be carried around anywhere. High quality and durable matte plastic casing protects it from scratches and dust. A multitude of safety features prevents it from over-charging, over-discharging, over current, short circuit, and ensuring your gadgets stable voltage, auto-shutdown a, insulation safety, which remain it full-protected throughout the charging time. It removes the anxiety of travelling with your favourite gadgets and worrying about them getting overcharged. No matter where you are, at the airport or camping outdoors, you can always be assured your mobile batteries are fully charged. This is an extremely 126g lightweight device designed to be the ideal companion for your digital devices. It also features a built-in strap hole for portability and easy usage of the power bank. The power bank is available in a black colour that perfectly blends in your office or college environment.The T2500 includes three LED lights indicator to display the different battery levels status when your device is being charged. Each light indicates the level of charge remaining in your mobile device. This universal power bank supports more than 98% of smart devices that are available in the market. It also includes a USB port with DC 5V 1A input and DC 5V 2.1A max output. The T2500 promises a limited warranty of one year from the date of purchase and like all PNY products, comes with CE and FCC certifications.